Jason Momoa is one of Hollywood’s exciting up-and-coming leading men. Momoa recently starred as the iconic superhero Aquaman in Justice League and will star in the upcoming stand-alone spinoff, Aquaman, which premieres December 21, 2018. In television, Momoa is currently in production for Apple series “See,” and starred as the lead in Netflix’s action/adventure series “Frontier,” on the acclaimed drama “The Red Road,” and played an integral role in launching HBO’s Emmy-nominated “Game of Thrones” with his performance as Dothraki warlord “Khal Drogo.” Momoa also appeared in The Bad Batch, Once Upon a Time in Venice, as the title character in Conan the Barbarian, and opposite Sylvester Stallone in Warner Bros.’ Bullet to the Head. 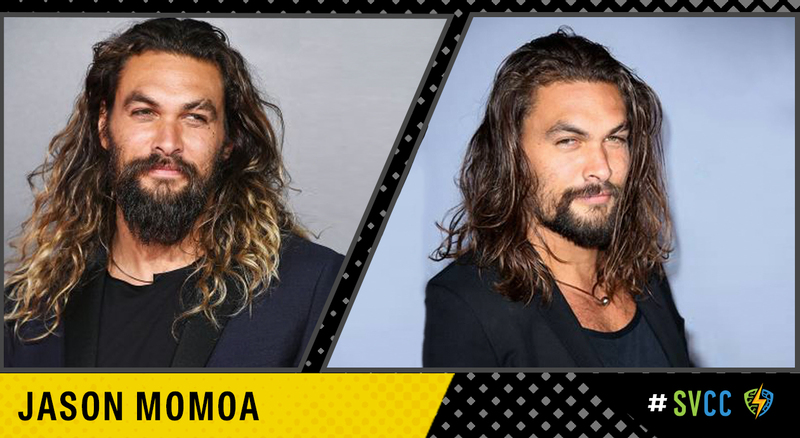 As a director, Momoa’s talents were showcased in Road to Paloma, a road-tale character-driven thriller shot throughout the American Southwest, which he co-wrote, co-produced, directed and starred in. Purchase your Fast Pass here!